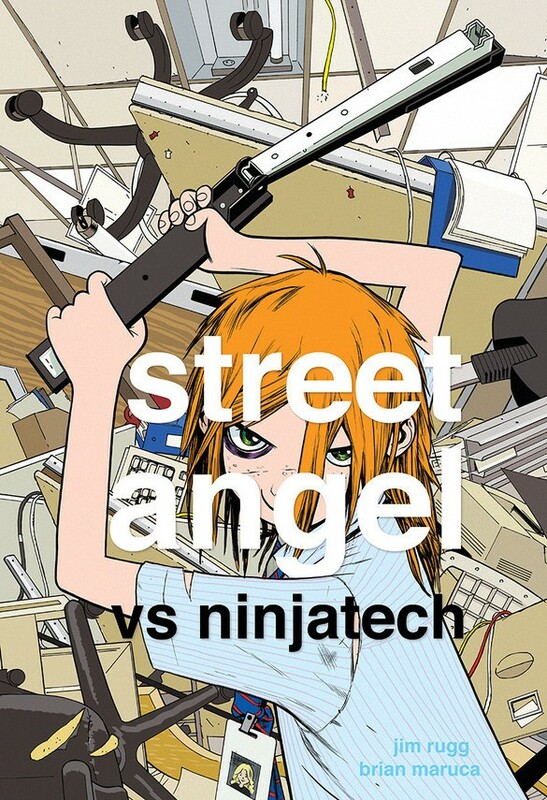 In this episode of Mirror/Image, Street Angel cartoonist Jim Rugg unites with Bone and RASL legend Jeff Smith to discuss creative process and the evolution of the indie comic. 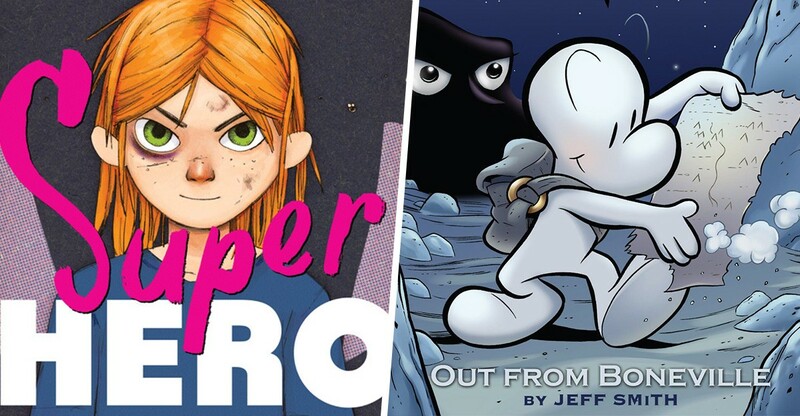 For the FIRST TIME in full color, the winner of the Eisner Award for Best Graphic Album is available in three trade paperback volumes complete and unabridged! A New York Times Bestseller, RASL is Jeff Smith’s follow up to his epic fantasy BONE. 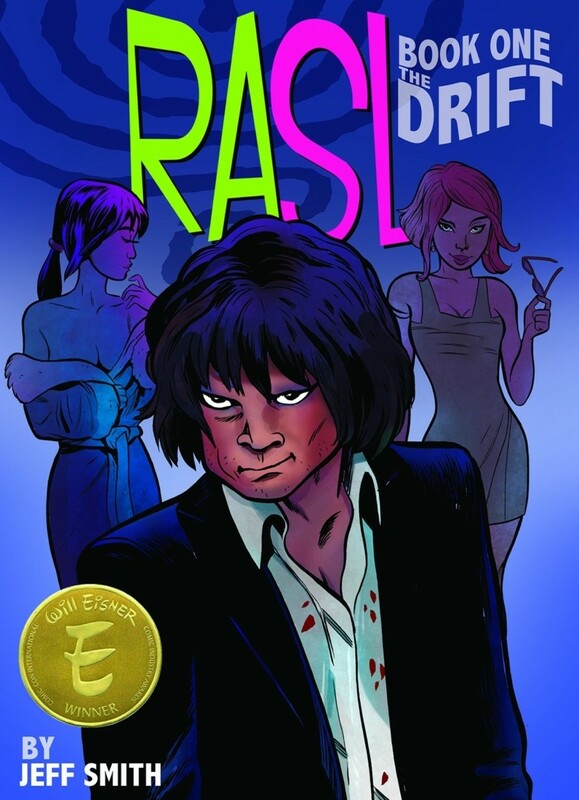 A tightly wound mixture of science fiction, noir and conspiracy theories, RASL is a gritty, hard-boiled tale of an inter-dimensional art thief caught between dark government forces and the mysterious powers of the universe itself. When Rasl, a thief and ex-military engineer, discovers the lost journals of Nikola Tesla, he bridges the gap between modern physics and history’s most notorious scientist. But his breakthrough comes at a great personal price. In this twisting tale of intrigue and betrayal, Rasl finds himself in possession of humankind’s deepest, most dangerous secret. Check back next month for a new episode of Mirror/Image.